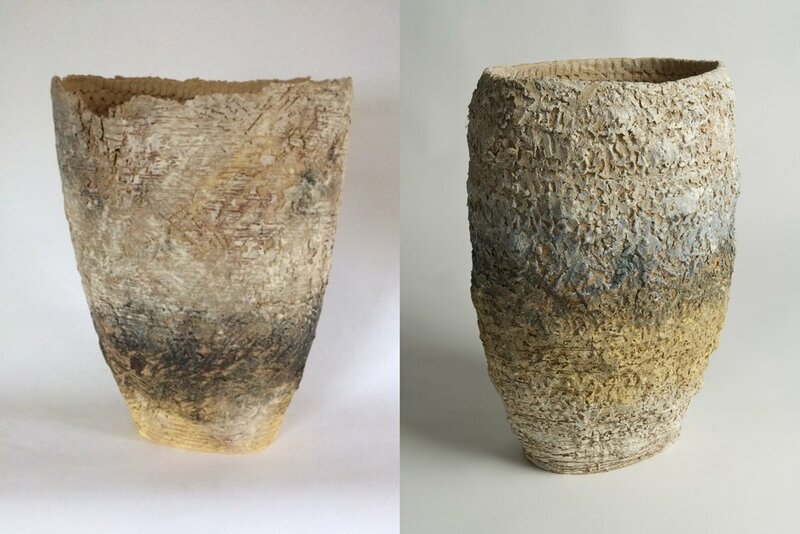 Sarah Purvey has had solo exhibitions in St Ives, Amsterdam and Bath and has shown widely in group exhibitions including New York and London. Purvey's work featured in the Threadneedle Prize Exhibition 2012, The Society of Women Artists at the Mall Galleries London and The Bath Society of Artists at the Victoria Art Gallery, Bath. Her work is represented by galleries both nationally and internationally.